Hello Solevo Family! Today we are celebrating World Book Day by bringing you our 5 favorite books for cannabis education. If you’re a reader, or if you just want more education on your medication, this is definitely for you! If you’ve ever visited our Cranberry location, you know her as the smiling face standing at Station 3! With her vast knowledge and obvious passion for medical marijuana, it is no mystery why Andi’s patients and coworkers find her positive energy infectious. Want to learn more about Andi? Are you curious about topical forms of medical marijuana, but aren’t sure where to begin? Have you ever looked closely at the label of your medical marijuana? If you have, you might have noticed a section for the terpene profile. This profile is specific to that particular strain and can fluctuate in percentages from phenotype to phenotype. Those of you familiar with Whole Plant Medicine know these terpenes help to produce an entourage effect, but did you know they all do something a little bit different? Today we’re going to talk about Linalool & Limonene, two of the more well-known terpenes. So far over 10,000 Pennsylvania residents have registered for the state’s new medical marijuana program. That number is growing. 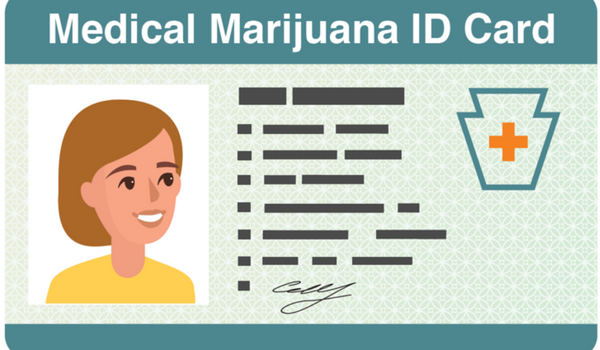 However, less have the required medical marijuana ID card needed to get medical marijuana products from dispensaries like ours. This post is a reminder for those who are interested but haven’t yet started the process.